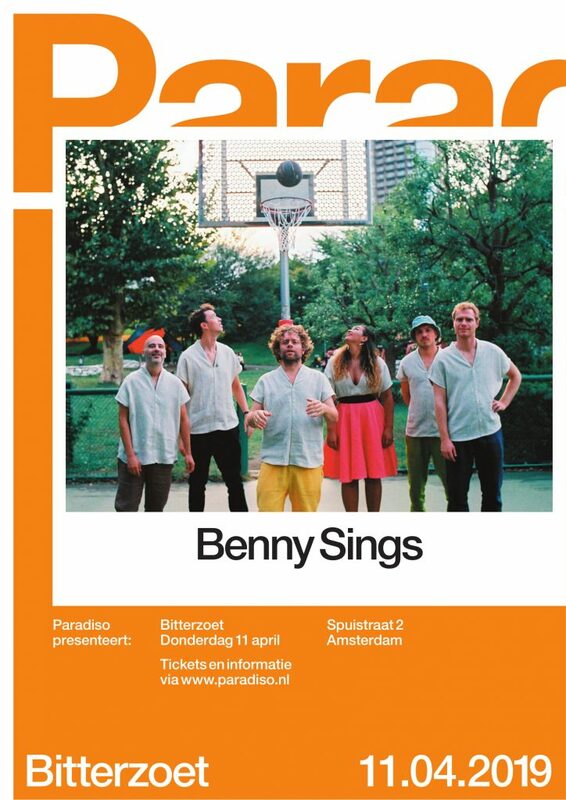 Besides the upcoming US live dates, we’re thrilled to let you know Benny Sings will perform live in Amsterdam, NL. On April 11th he’ll play the Bitterzoet. You can get your tickets here. Also the music video that accompanies the single ‘Not Enough’ has been released. This video was directed by the amazing Bear Damen. Watch the video here.